360cities.net is the largest collection of stunning, high-resolution, interactive panoramic photos and 360º videos created by a network of thousands of the finest panorama photographers and videographers from around the world. 360Cities is the leader in 360° / VR media for education, publishing, advertising & film, and mobile app & game development. 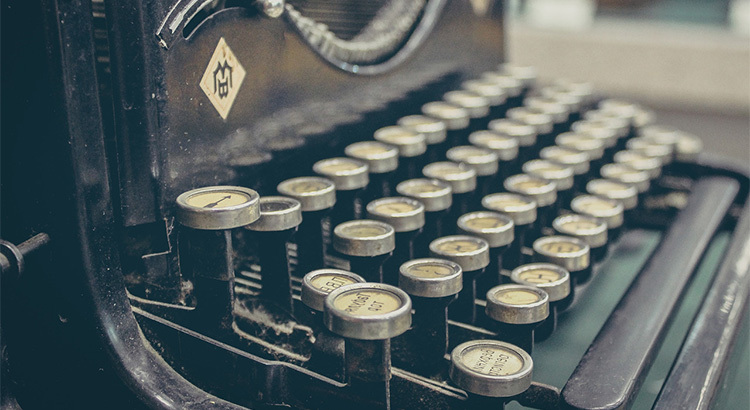 We provide standard file transfers as well as hosted solutions in which we provide API access to content and metadata. 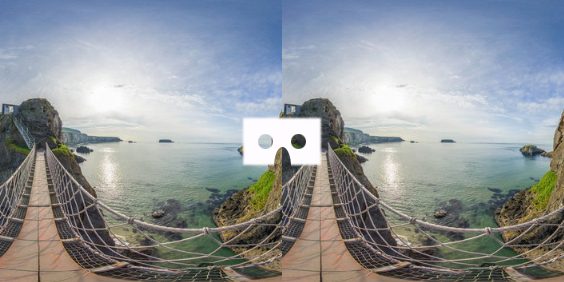 We’ve been curating and licensing high quality, fully 360° interactive panoramic photos and videos for over 10 years and have rewarded thousands of passionate VR photographers and videographers with royalties on their work. 360° videos are are automatically available for licensing by our customers and distribution partners. 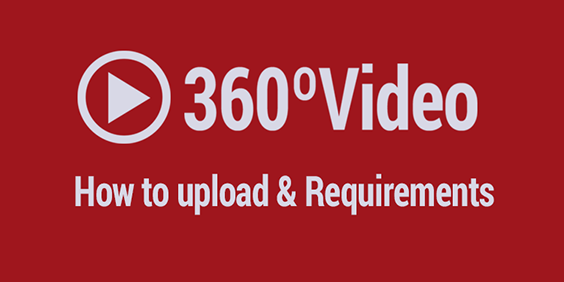 Uploading 360° videos to 360Cities is a great way to promote your work and earn royalties from them. "So, what is the secret of creating a 360 panorama? It's actually pretty easy. You, the photographer, choose a place. Then you start taking photos around yourself until you cover the whole intended field of view with photos." 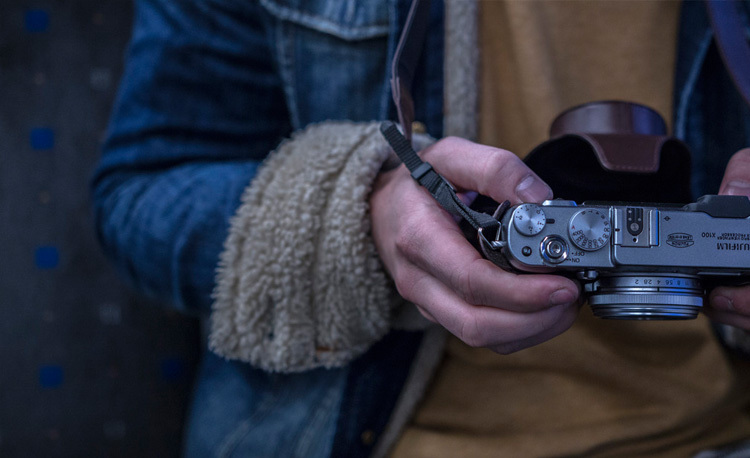 Make your images more discoverable by being sure to add proper metadata like title, description, location, and (very important!) tags. 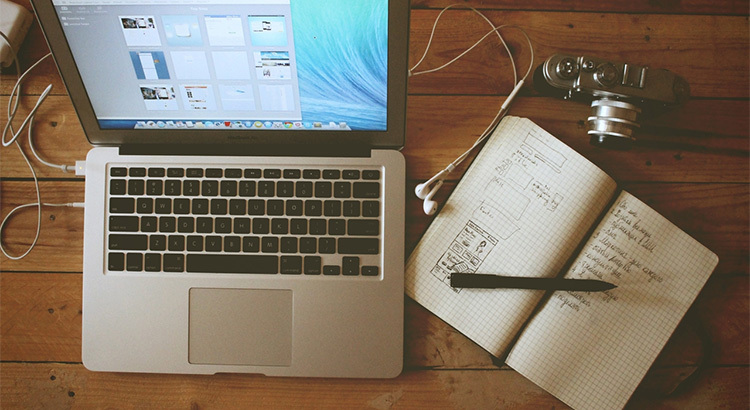 Adding (properly spelled) tags significantly increases the chance that your image will surface in a search. 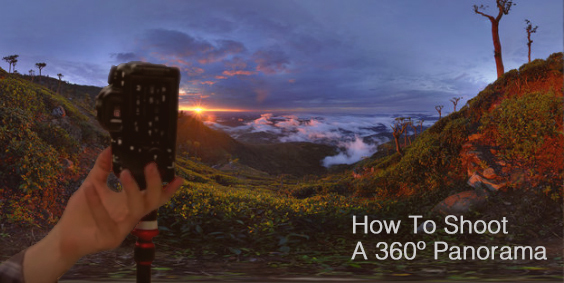 So, what is the secret of creating a 360 panorama? It's actually pretty easy. You, the photographer, choose a place. Then you start taking photos around yourself until you cover the whole intended field of view with photos. 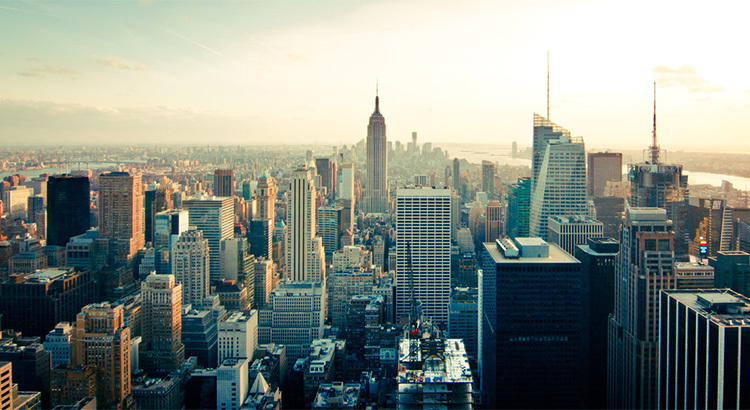 All panoramas that you upload to your account are reviewed before being published on the 360Cities.net site. 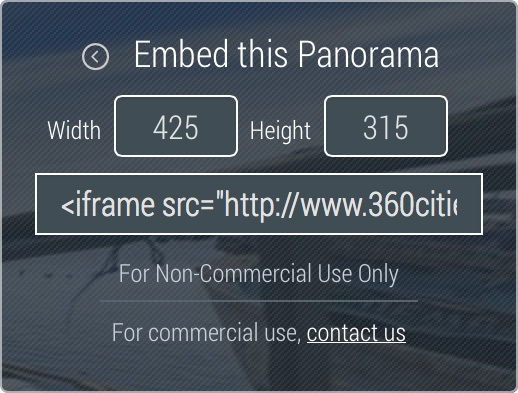 360Cities checks for technical, content restrictions, size, and file types of all panoramas to ensure quality standards are met. Upload and publish an unlimited number of panoramas, license them to third parties, see them in Google Earth. Sign up today and start discovering the wonderful Panoramic World of 360Cities. All BASIC features PLUS... make your own decision about your panos. Unlist them if you don’t want anyone to see them, share your portfolio with your friends and customers, create sets with a bunch of images or get priority review. 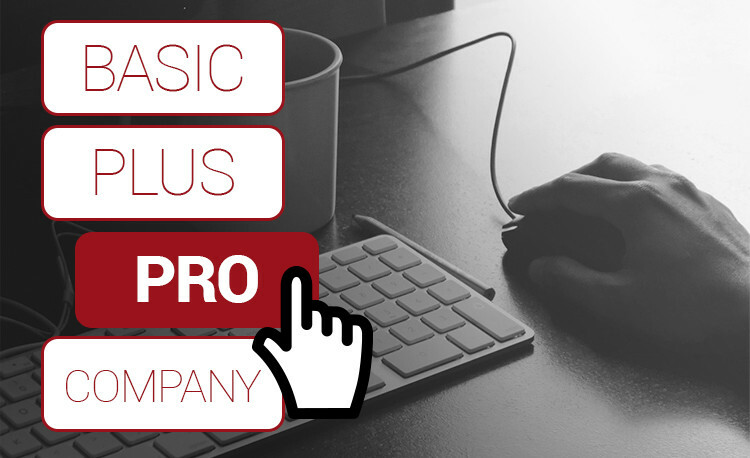 BASIC + PLUS + PRO, all are yours: More control, more money, all features: turn ads off or keep all your ad revenue, get hired for photography jobs, PRO embedding, show your business name, publish business panos… And sleep well, since you can always ask us for an Original Files Back-Up if you lose some files. You can find the solution on the 360Cities Forum or contact us. Don't panic! It can happen and it's not the end of the world! You can improve your panorama and swap it! Please check your spam folder or change your email address in your account settings, you will receive a new email to your new address. You can send us an email here . Keep in touch with us! You can license panoramas from 360Cities on a rights managed basis for your commercial project. Join a growing number of companies and add the beauty and interactivity of high quality 360 x 180 degree panoramas from our collection. Get the high resolution, fully spherical panoramic images for your online promotional campaign, VR app, digital publication and many other uses with our automated licensing engine. 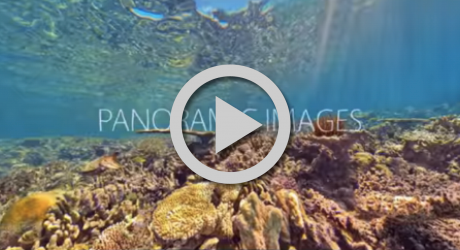 Here's how to search for, price, purchase and download the panoramic images you need. 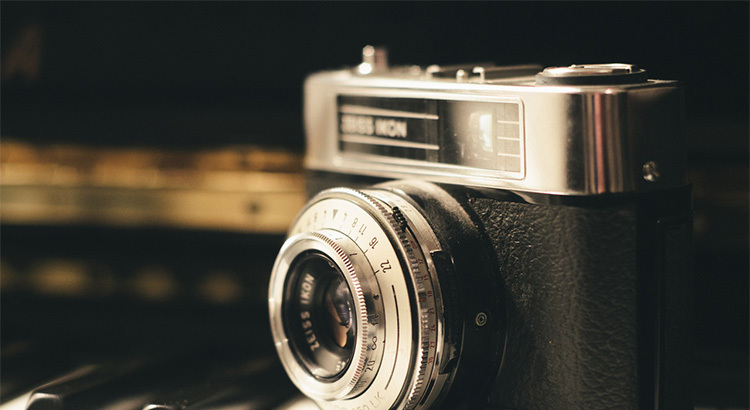 There are five ways to find the panoramas you’re looking for: search, map, directories, Gigapixels or contact us. 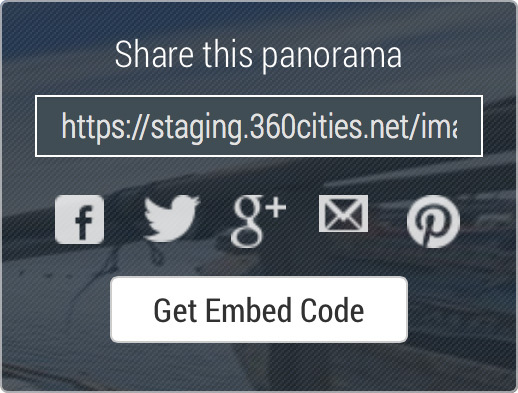 All 360Cities panoramas are now optimized for Facebook. When you license and download an image from us, simply upload the stitched JPEG file to your Facebook feed as if it were a regular image. 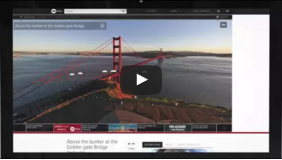 Facebook will recognize it as a 360° image and display interactively in the Facebook 360 player.